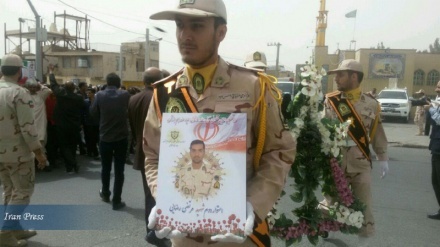 Commander of Iran's Army Ground Force said that forces of Iranian Army have been deployed to eastern borders because of ISIL movements in Afghanistan. Iran Press/Iran news: “Today, the Army is present at western, southwestern and eastern borders. 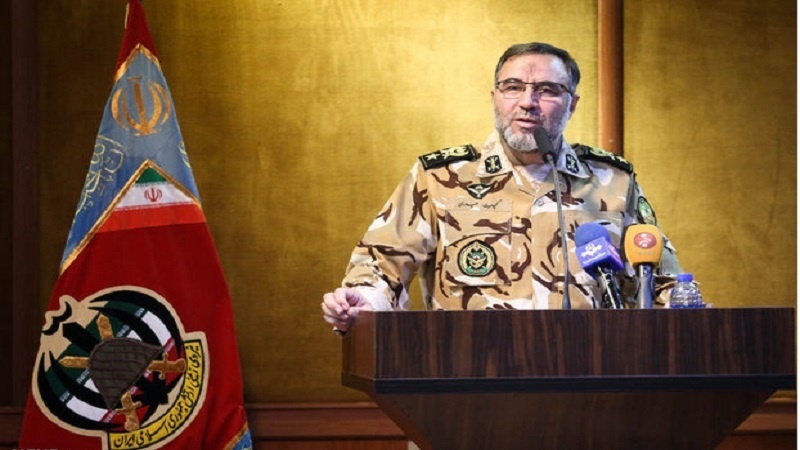 Due to the transfer of ISIL terrorists to Afghanistan by the United States, General Staff of Iranian Armed Forces decided that the Army also needed be present at eastern borders of the country,” Brigadier General Kioomars Heidari told reporters at a Monday press conference in Tehran. Elsewhere in his remarks, Heidari added that Army Ground Forces will unveil new achievements on April 18, which marks the national Army day. 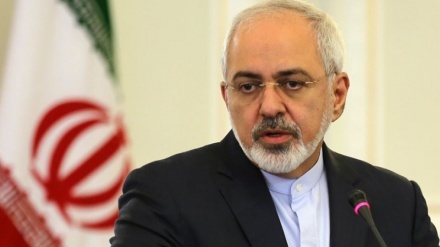 He went on to say those achievements will be in different areas including UAVs, armored vehicles, anti-armored missiles, quadcopters, and tank optimization, Iran Press reported. 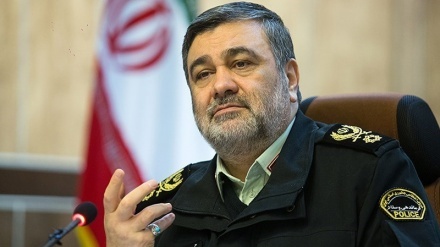 Top commander of security forces: "Iran is secure and clam"